There are many external factors that can affect exports and companies don't have control them. 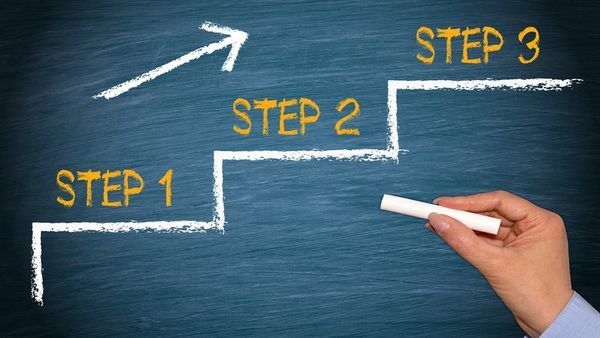 If there's one thing we DO have control over in this challenge, it is how we treat the lead generation process. Companies must be constantly injecting fuel into their lead generation rocket. Research: accuracy in channel partner research. Digging deep into the market in order to identify the most relevant potential distributors + indentifying the right contacts (& contact details) within those companies. Follow Up: Many companies do not have a proper follow up system in place. Without a proper follow up process - companies are missing out on many opportunities. (from Rimoni Industries) Thanks to Rimoni's highly skilled development team and our state of the art production floor technologies - we have the ability to meet the needs our clients’ requirements and the standards of their target markets. Recently, Alpha-bio ™ one of the leading dental implant manufacturers in Israel with global marketing activities, was seeking to innovate their existing product packing and create a new unique easy to use dental box. The project demanded a multi cavity tooling and a high precision injection using challenging materials all done in a clean room environment. Working closely with our client’s engineering department and the product developer (I2D), we quickly provided first samples and validated mass production. We are proud to be involved with these types of projects where we can provide our added value and satisfy our client’s needs. We wish Alpha-bio ™ much success with the new packing design and, although we are biased, we think it’s outstanding. We work with a company that manufacturers various mobile water supply solutions for the emergency, agriculture, military and outdoor markets. After several successful projects in the African and Asian emergency markets - This company approached us and expressed interest in focusing on the USA emergency market. Over the last year we've been helping this company identify and develop distribution/sales channels in the US. We researched and developed many contacts within these categories however it became pretty clear that the sales process was not going to be easy. Every so often when you're deep in the research you'll discover an overlooked market....and that's when we discovered the 'prepper market'. 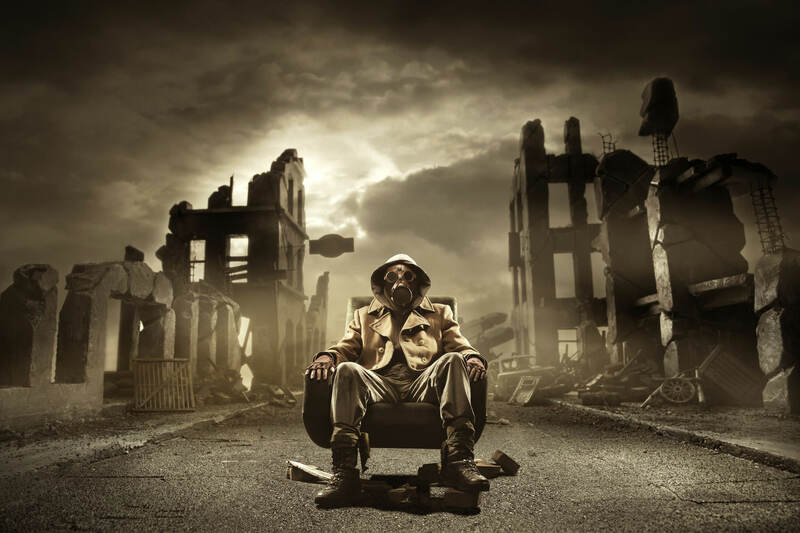 Preppers (aka doomsday preppers) are always in a survival mindset and are actively preparing for emergencies. It's estimated there are three million Preppers in the U.S. alone! and the number is rising. From eCommerce to retail stores - the prep industry is a multi million dollar industry. To make a long story short - we were able to help this company develop a sales channel within the prep market. In order to increase sales - explore all relevant channels! 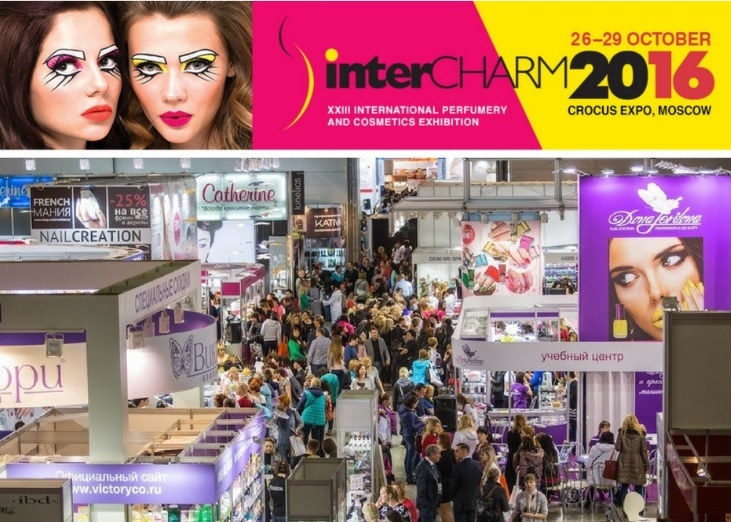 interCHARM is the largest beauty show in Russia with over 3000 brands present at the show. The show attracts over 60,000 visitors/distributors/professionals from Russia and around the world seeking to learn about the latest products and technologies in the beauty industry. Several leading Israeli skin care companies will be exhibiting at the show this year, such as SR Cosmetics! The 2016 Medica Compamed Trade Fair is Right Around the Corner! 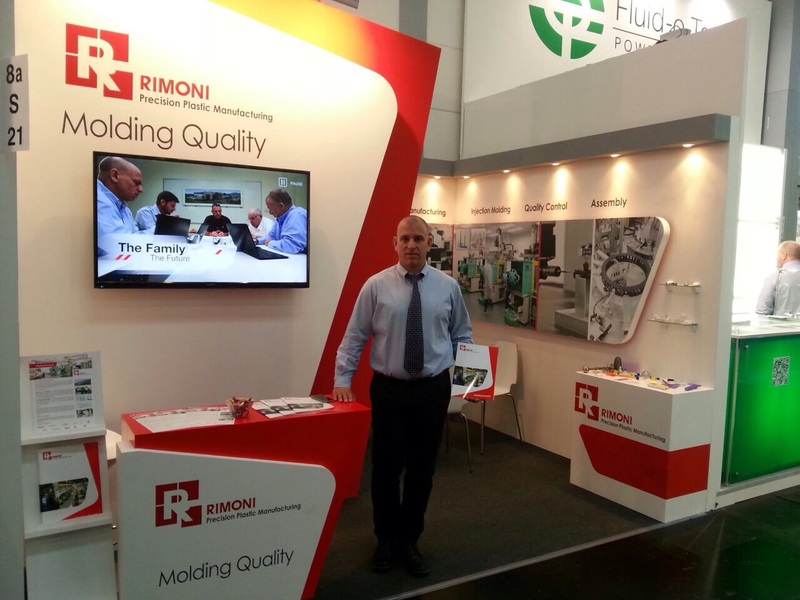 Rimoni Industries, publicly traded on the Tel-Aviv stock exchange, specializes in manufacturing injection molds and in precise injection-molding for the automotive, medical, electronic and agricultural industries. Rimoni Industries is based on the idea of synergy: combining mold making craftsmanship with thermoplastic injection technology to provide a unified plastic manufacturing and assembly solution. Our expertise derives from our mold manufacturing plant established over 50 years ago. Our mold manufacturing know-how is the backbone for each project and enables us to provide high quality, cost-effective and responsive turn-key solutions. The seamless integration of services - from mold design to mold making, plastic injection, assembly, packaging and shipping - enables Rimoni Ind to take full responsibility for quality control, at every stage of the production process, and to provide a one-stop shop for the three step of plastic production: mold making, plastic injection and assembly. 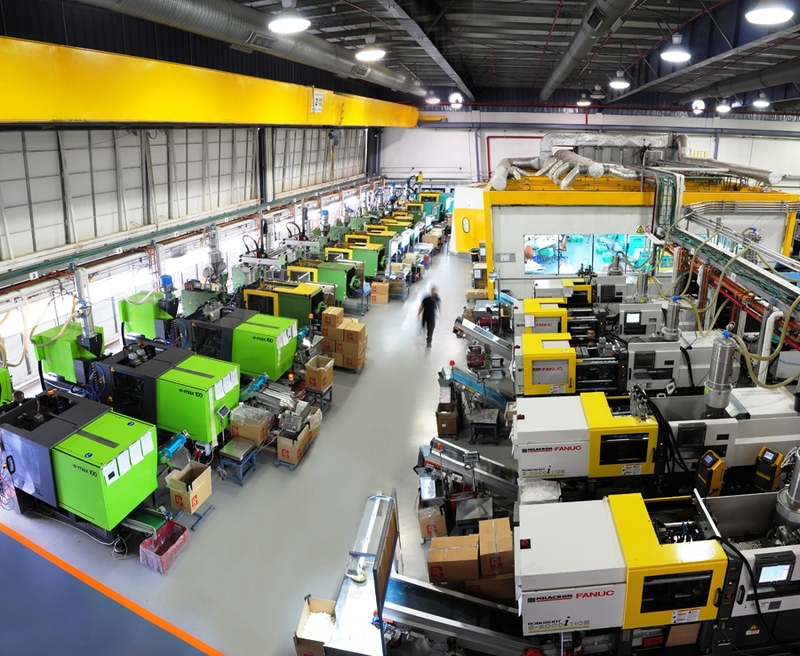 Combining all stages of plastic production under one roof provides our customers with the unbeatable advantage of a streamlined process, producing the finest quality products- with minimum oversight and the fastest time to market. Rimoni Industries is a family-run corporation managed by the sons of the Company's founder, Mr. Yotam Rimoni. The Company employs more than 300 workers at two modern plants spanning 2,000 sqm and 12,000 sqm respectively. In 2014, the Company is expected to open a new 8,400 sqm plant. Rimoni's Booth at Medica Last Year! Several years ago a leading cookie producer in Israel was seeking to increase their presence in the EU market. 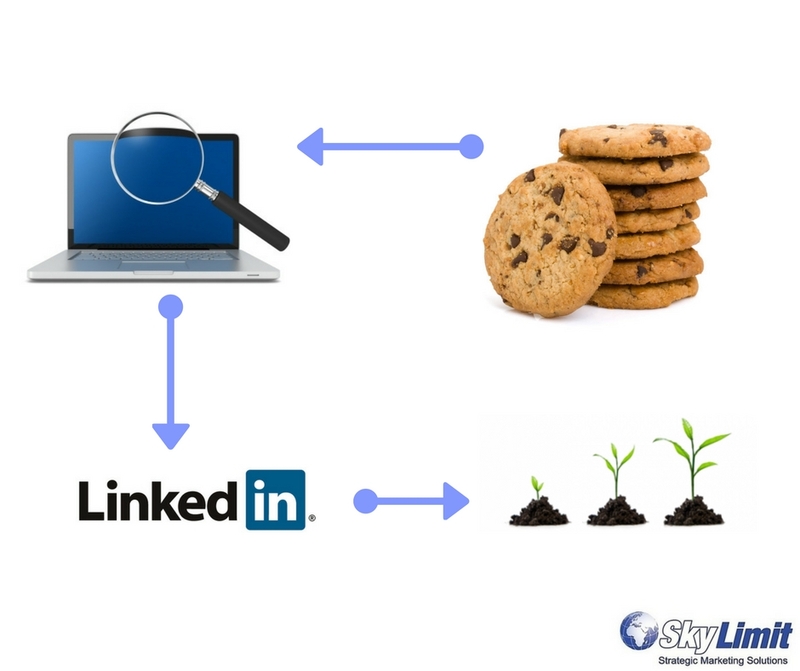 After exploring several options they decided to focus efforts on LinkedIn and approached Skylimit for help. 1- Channel partner research: this type of research work takes place outside of LinkedIn. It involves identifying the distributors and channels that would be most relevant for this cookie producer to connect with. 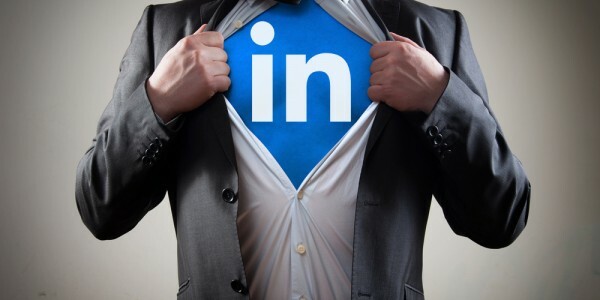 2 - LinkedIn: Once we have the company names of these distribuors - we can then use LinkedIn to connect with the relevant managers. LinkedIn is a massive directory of professional profiles. The critical work here is the channel partner research. Once we can identify the most relevant channels and distributors, We can then head on over to LinkedIn and connect with the relevant managers and from there we can establish connections and hopefully begin a sales process. That is precisely what happened with the cookie producer. The Skylimit team was not involved in the actual business development process - our job was to provide the distributor, retail buyer research and create a powerful LinkedIn presense. 1) When they contacted their new potential leads - they would break the ice by saying: "we recently connected on LinkedIn..."
2) They exhibited at a very large food trade show in Europe. Every so often throughout the event someone would walk over to their booth and say: "Didn't we recently connect on LinkedIn? ", some of these people were very important buyers and distributors. "LinkedIn played a very important role in the pre-sale stage . The connections that were established as a result of the research allowed to us to effectively engage with prospects. Thanks to LinkedIn we sold over one million dollars worth of cookies!" איתור מפיצים באמצעות שילוב נכון בין מחקר לאיתור מפיצים לבין השימוש ברשת החברתית עסקית לינקדאין מאפשר למנהלי שיווק, פיתוח עסקי ומכירות להתחיל תהליך מכירות מול לקוחות ומפיצים פוטנציאלים באופן מיידי. אחד המכשולים המעכבים חברות ישראליות מלחדור לשווקים חדשים בעולם הוא הזמן המושקע בלקוחות לא רלוונטיים. Our wide range of water products are aimed to markets such as emergency, disaster relief, construction and mining industry, military, home and outdoor, and others. EZpack's Water Storage & Distribution System (WSDS) is the most advanced system for water supply. The WSDS is the ultimate solution supplying the water in various situations. 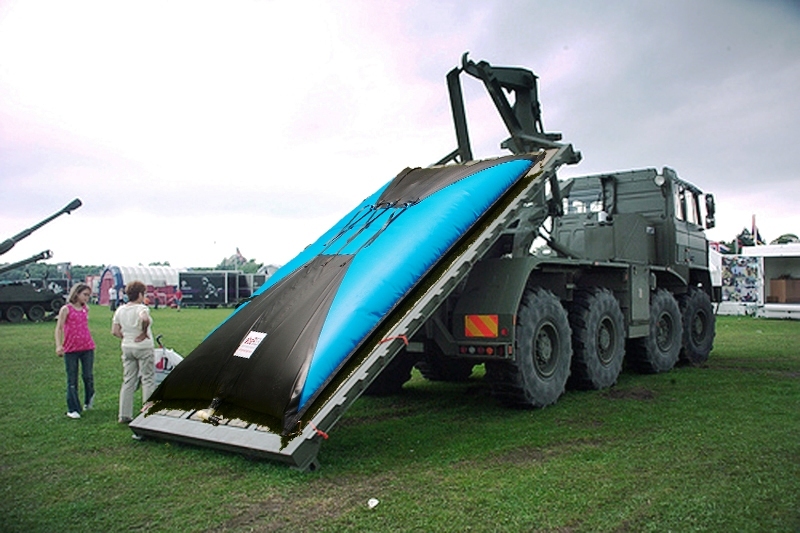 EZPack WSDS is approved by the Israeli Water Utilities for water distribution in emergency situations. EZPack is supplying the WSDS to the municipalities and water authorities in Israel. 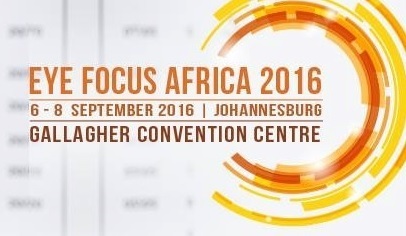 Soflex Contacts Lenses together with their partners in South Africa "The Contact Lens Lab of SA" will be exhibiting at the Eye Focus Africa exhibition in South Africa!